I’ll leave specifics out, for obvious reasons. But some key details about the brief are essential to the story. 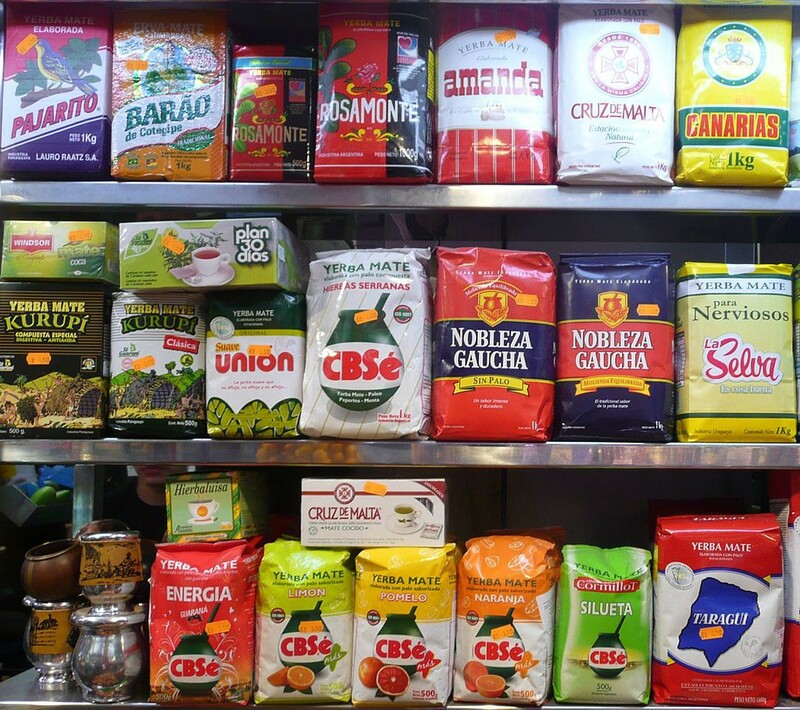 The project was about a yerba mate brand that had just gone through changes on its logo and packaging. 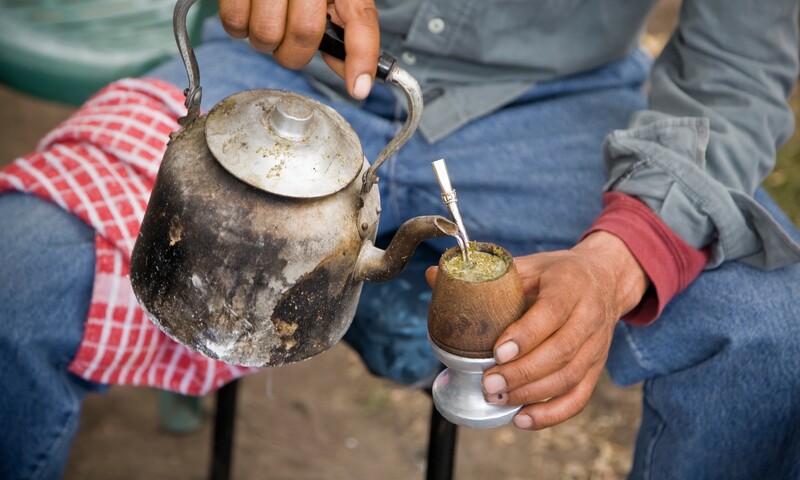 In case you’re curious what yerba mate is, or how people drink it, this will give you a good idea. In the last 15 years the world has changed, and my world has changed too. I have lived and worked in three different continents, and learned from countless teammates and clients. But one notion in my mind stays basically the same: The smaller the budget, the broader the thinking should be on how to spend it. Creative Director @PyramidComms | Have lived and worked in Buenos Aires, Lima, New York, South East Asia and Seattle. I’ve seen a lot. But it’s never enough.